 Crest Agro products have various partners, because it believes for you to be a great company, you must leverage on the expertise of other leading companies. 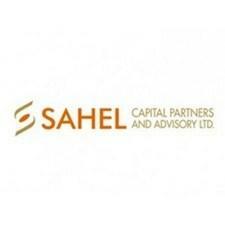 The partners are categorized to financial partners and technical partners. 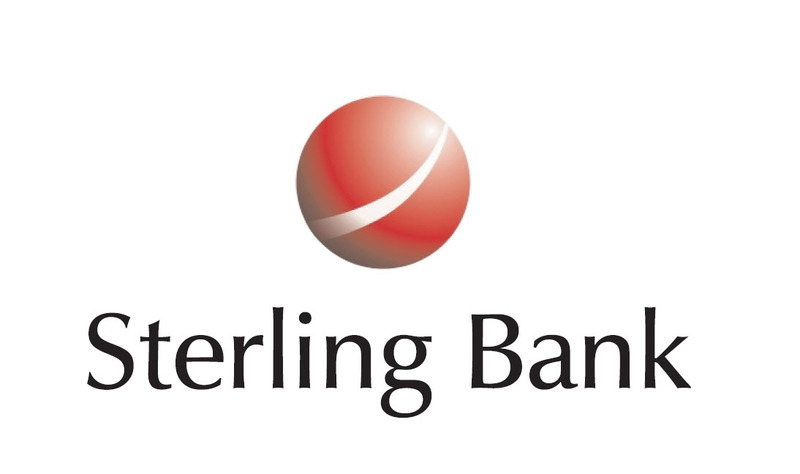 Central Bank of Nigeria provides CACs loan through Sterling Bank for financing Crest. 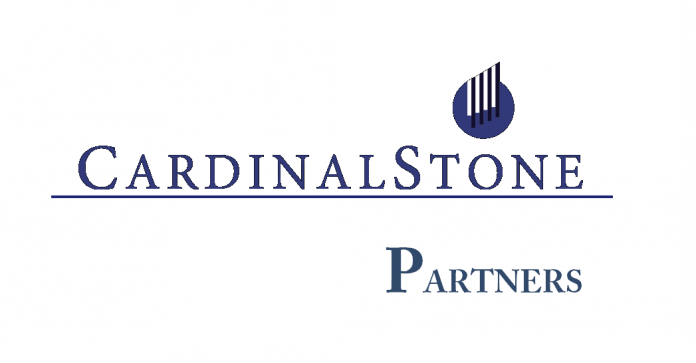 IDH convenes companies, CSOs, governments and others in public-private partnerships. 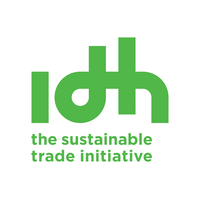 IDH drives the joint design, co-funding and prototyping of new economically viable approaches to realize green & inclusive growth at scale in commodity sectors and sourcing areas. 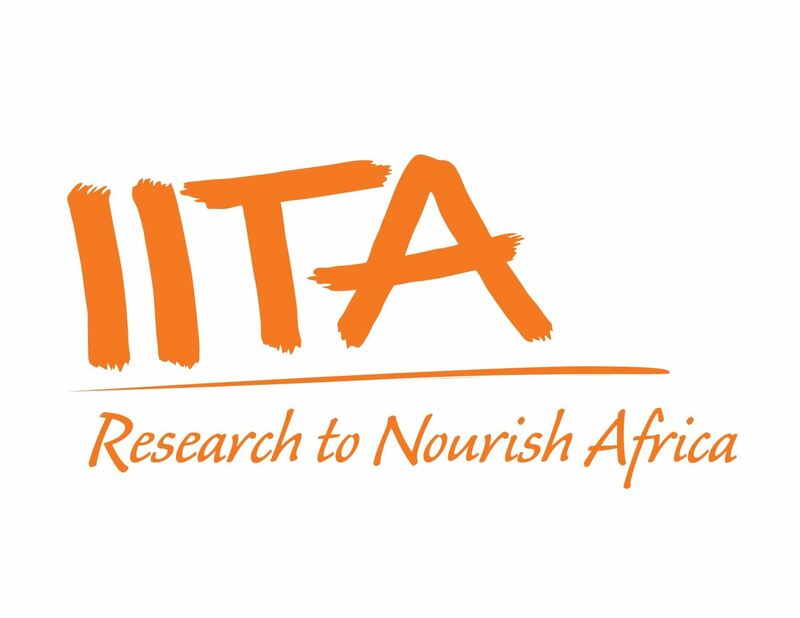 IDH partly funds CAP to drive her outgrower scheme to provide up to 40% of the cassava tubers required by CAP processing plant. The main objectives of the projects are to improve the productivity of the farmers: increase the yield by 80%, increase the starch content to as much as 50%, and to reduce the production cost per ton by 20% in 3 years; to reduce post-harvest losses to less than 10% of farm output; and to facilitate access to long term, single digit financing for smallholder farmers. This will be achieved through different activities that will be driven by the CAP implementing staff of the project for the next three years. It is one of the leading producers of Native Tapioca Starch in Thailand. CYY has 8 years experience in production of Native Tapioca Starch with a total installed capacity of 1,070 tons/day and has developed expertise in setting up a new processing plant. CYY is a major supplier of Cassava Starch to the major consumers of the products in Thailand. CYY was instrumental to our processing plant OEM selection, equipment design, operations requirement, supervision of plant installation and overseeing start-up operations. ISI is one of the most efficient starch industries in the world. Crest factory was designed and installed by ISI to meet international standard. 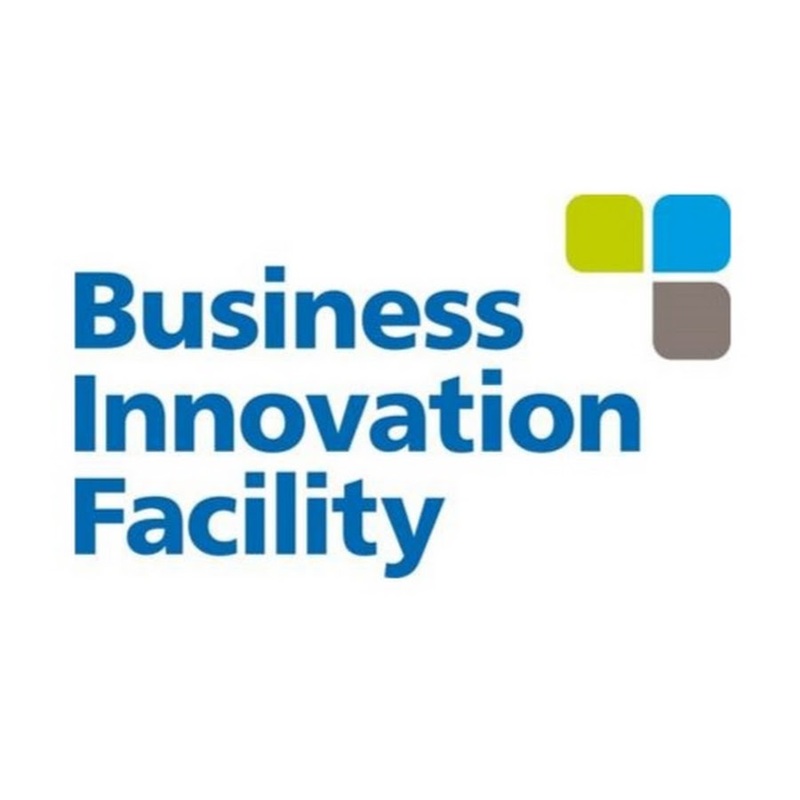 The Business Innovation Facility (BIF), a 5-year, UKaid (DFID) funded market systems development programme that provides support to develop and replicate business models that make markets more inclusive, resulting in greater opportunities, better access and improved growth for the poor and disadvantaged people who engage in them. FADAMA in Kogi State has a strong relationship with cassava farmers in the State due to its track record of working with them. We had developed a relationship with FADAMA through its partnership with Business Innovation Facility “BIF” and has deepened the relationship with the FADAMA team over time. We leveraged this relationship by securing introductory meetings with several cassava production clusters in Kogi State through FADAMA. The team subsequently followed up aggressively with the farmers and has worked to establish a direct relationship with the farmers.